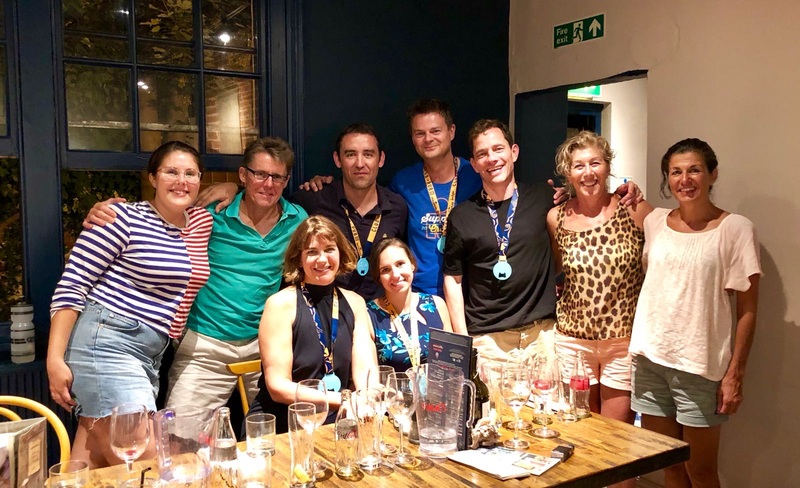 July has been a huge month for the team in many respects. We had athletes racing right across the board over a range of distances with some terrific performances. 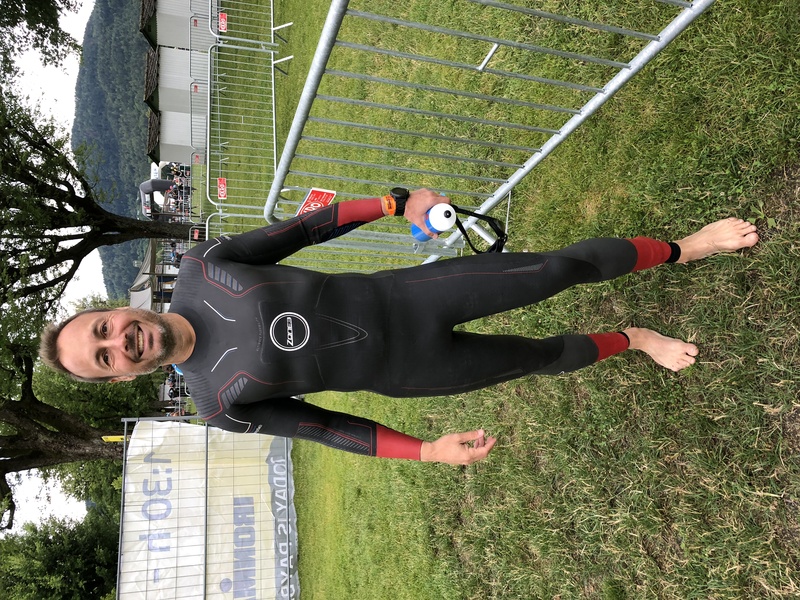 One thing I will never tire of seeing is when someone takes that big step into the unknown and takes on the challenge of their first Ironman. 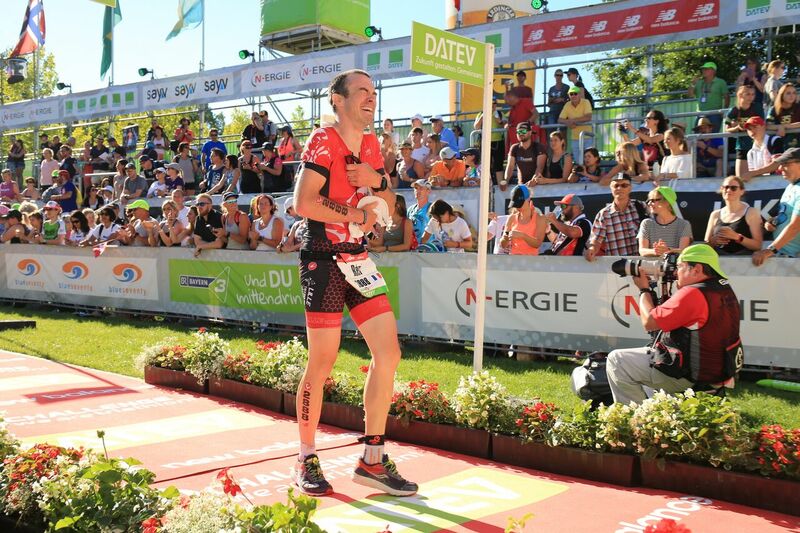 We had two such athletes this month and they both put in amazing performances – Eric Kump & Remi Fackeure. 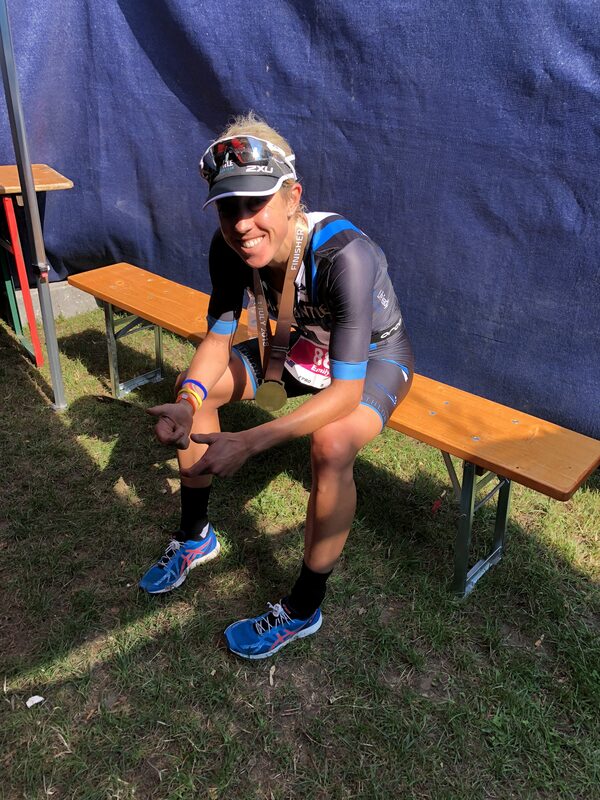 I was lucky enough to be there to witness one of these performances at Ironman Austria that also saw the pro Ironman debut of our Aussie tough girl – Emily Loughnan. 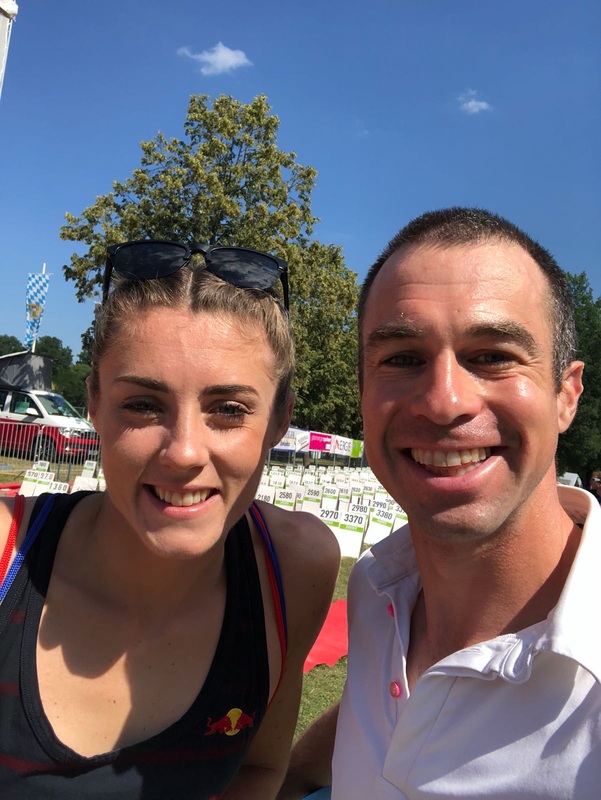 Both these athletes were on very different stages on their personal journeys into triathlon and it was simply awesome to be able to watch how their races unfolded. It never gets any easier to watch though, even if you are standing on the side-lines! 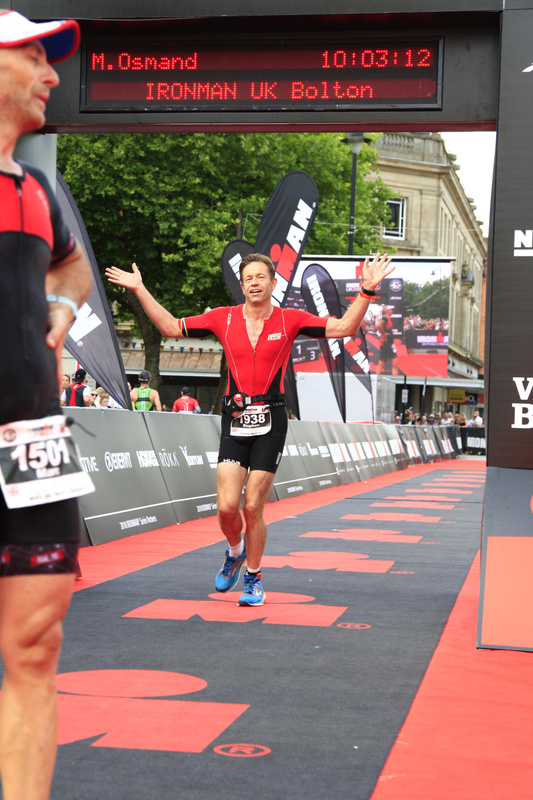 What is still clear to me after 18 years of coaching is that there is nothing like the magic of seeing your athletes cross that Ironman finish line. It’s an incredibly special moment where you see the result of all the hard work, dedication and sacrifice coming together in what can be one of life’s most emotionally rewarding experiences. It’s also a particularly self-affirming moment for the athlete. 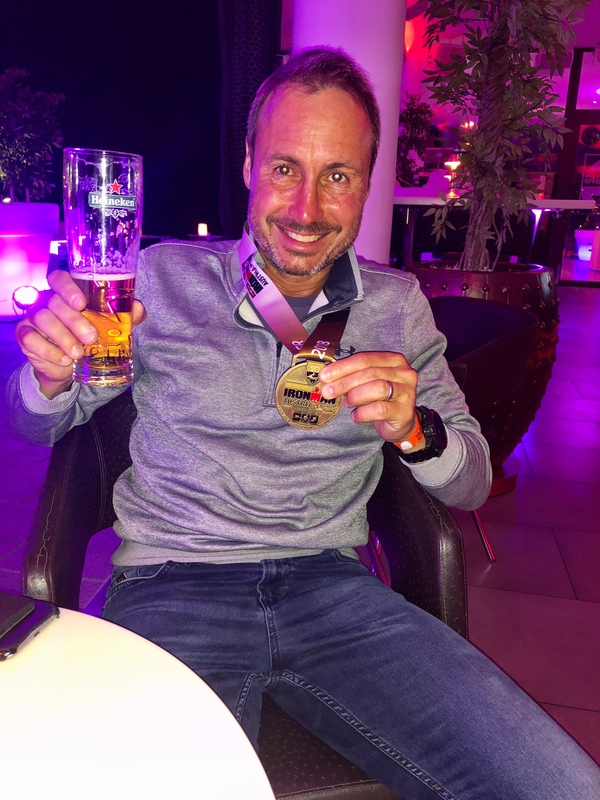 If there was ever any doubt in someone’s mind why people take on this amazing challenge then you will find the answer at the finish line of any Iron distance event around the world. It’s always a timely reminder to me as a coach of why I do this job in the first place because it is so up-lifting. 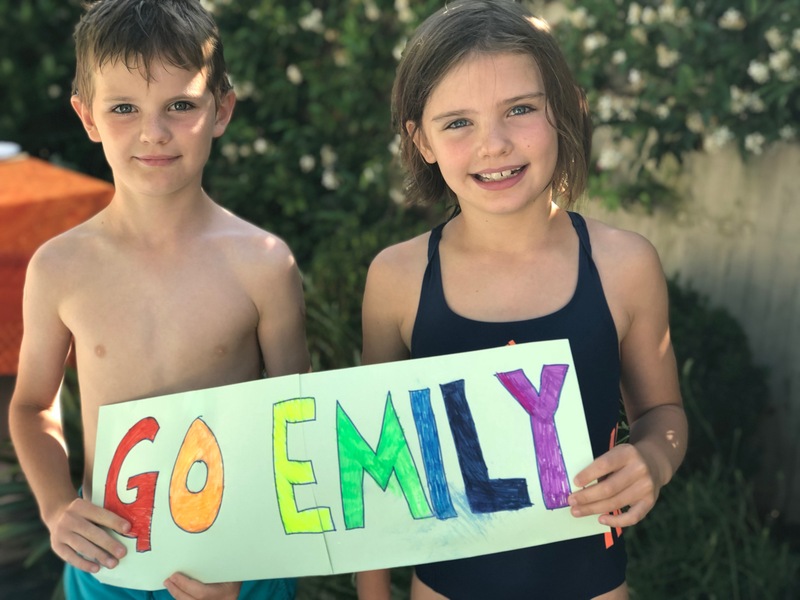 What was also amazing to experience was the amazing support for Emily from the rest of the team, her family and her friends while out there in Austria. This girl has a big following and this will be no surprise to anyone who knows her. As usual she showed her class and potential by putting in an outstanding pro Ironman debut against a stacked field of Ironman experience & talent. 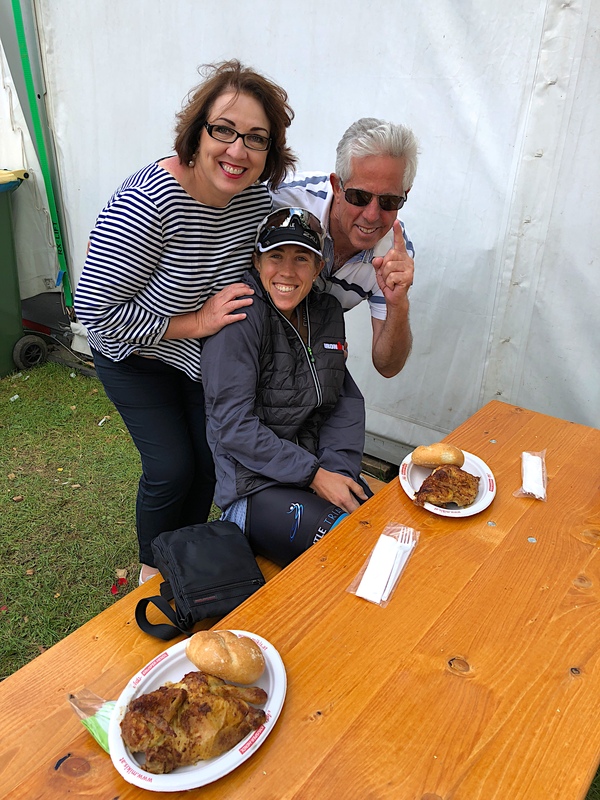 She smashed her Ironman PB by 28mins to go 9:16, put in the second fastest swim (54:02) and finished the day with the fastest female run split of 3:08 (picking up the new nickname ‘The Lawnmower’ in the process because she mows everyone down on the run!). She also lost 4mins early on on the bike with mechanical issues that left her stuck in her big gear for 90% of the bike ride. The race also took a dramatic turn that saw all top 3 girls (Emily finished 5th overall) penalised for illegal drafting on the bike. This didn’t affect the race result overall but just gives some context into how good this first performance was. This is merely a taste of things to come for Loughers as she forges ahead on this new and exciting path. 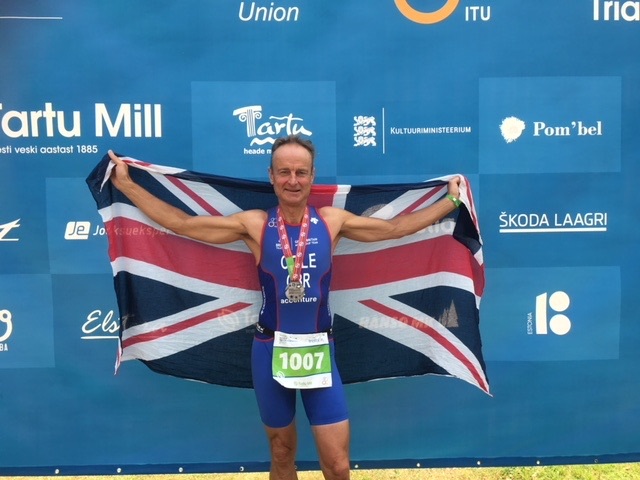 I also wanted to give a very big shout out to our very own ‘bionic man’ – Jeremy Cole who put in his greatest performance to date to finish 6th in the 60-64 category whilst racing for Team GB at the European Championships in Tarty, Estonia. JC PB’d with a stunning 2:16:48. Like a fine red wine he just keeps getting better with age. Heat wave warning from Coach! 1: You can’t force acclimatisation by just throwing yourself into training sessions outside in the full heat of the day. This is a great way to make yourself feel very ill & very fatigued, it’s also incredibly dangerous. 2: Try to do most of your sessions during the coolest part of the day, early mornings being the ideal time for this. 3: If you do go out in the full heat of the day make sure you keep sessions very short, lower your intensity by 10-20% and be sure to hydrate well. 4: Use a heart monitor to gauge your intensity as it will frequently be 10-20 bpms higher for similar intensities. This is why training in heat feels significantly harder. 5: If you use a turbo trainer make sure you are using a big fan to stay cool and be sure to hydrate well throughout the session. 6: Use some kind of fuel belt while running so you can carry fluid with you. It never ceases to amaze me how many people go running in heat with no water to cool themselves or to rehydrate with it. Sweat loss will be high. Also wear a white cap to reflect the heat from your head and be sure to always use high factor sun cream. 7: Add ice cubes to water bottles to help keep them cool. 8: Hot nights can have a big impact on your sleep quality. When this happens you can expect to feel more tired than usual when training so reduce intensity if overly tired or do more aerobic based work until your sleep quality is back on track. 9: Remember some people thrive in heat but most don’t. If you are the latter then be even more cautious with your training and racing approach. Huge debut for the girl, you’re only just getting started mate. 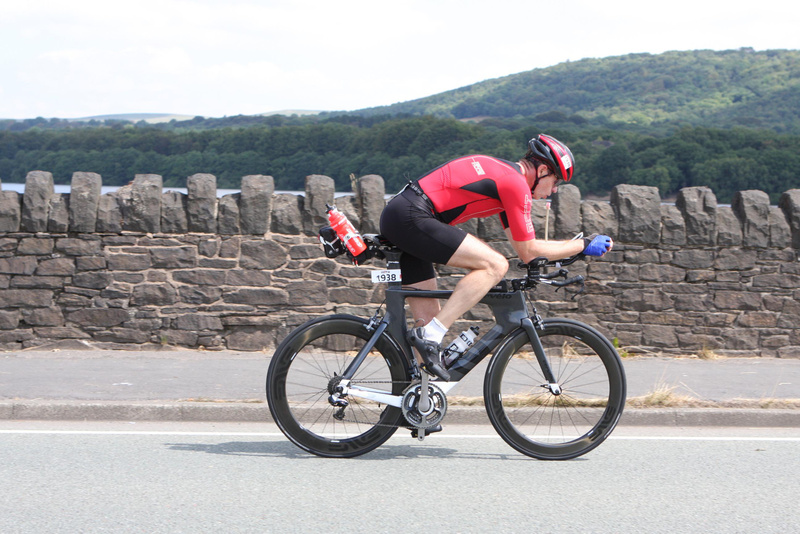 Massive congratulations to Eric for a fine Ironman debut. 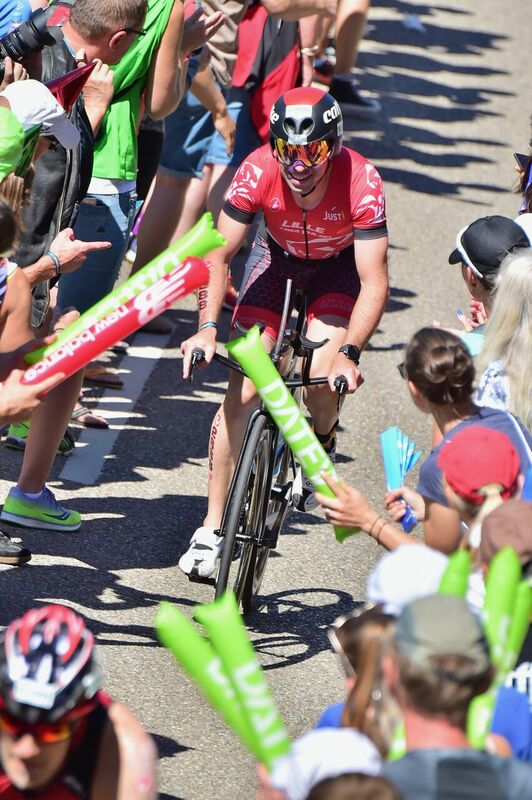 Was awesome to see you smiling all the way round on that run, that’s what happens when you pace the bike well. The goal was sub 12:30 and you well and truly nailed it. Hope Team Kump enjoyed the day! This was probably one of the most outstanding Iron distance debuts I’ve seen for so many reasons. If ever a man has been on a journey it’s this one and I take a huge amount of pride in this performance. Bravo Remi! Maybe not the performance the big guy was looking for but considering how many things went wrong it can only be seen as a huge positive. 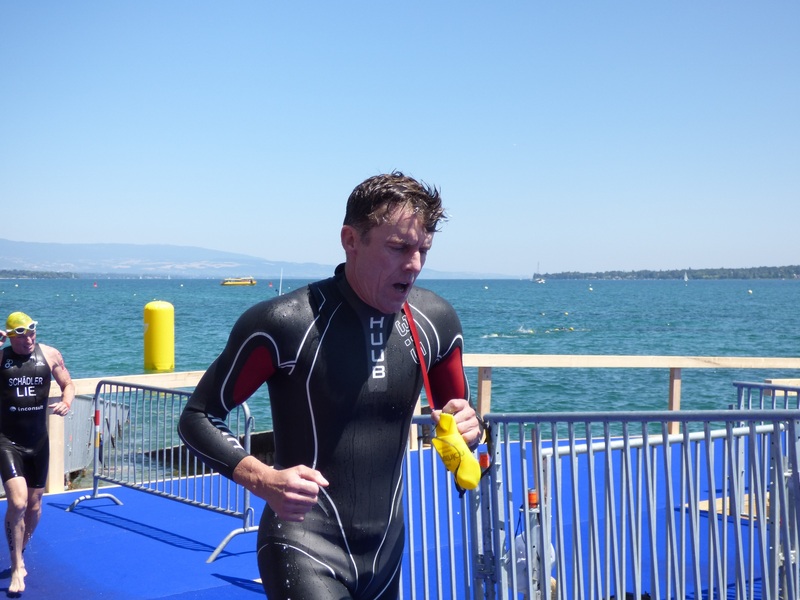 When cramp hits you in the swim, bike and run there’s not much you can do about it. So to put in this time was outstanding and with changes we’ll start to see what this guy can really do. Tough day in the heat for JJ but huge congrats on one of your highest finishes to date. A tough day at the office from our girl in Sweden, but what doesn’t beat you will only make you stronger. 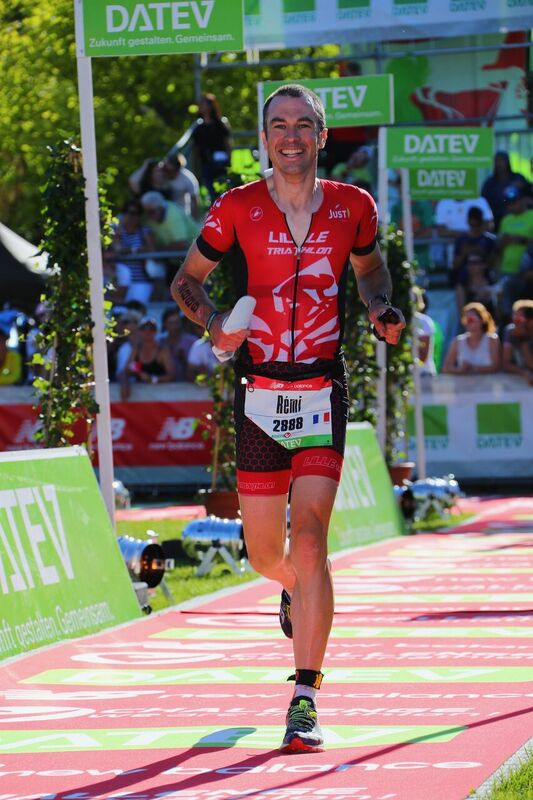 A stunning new PB as this tough guy goes from strength to strength. 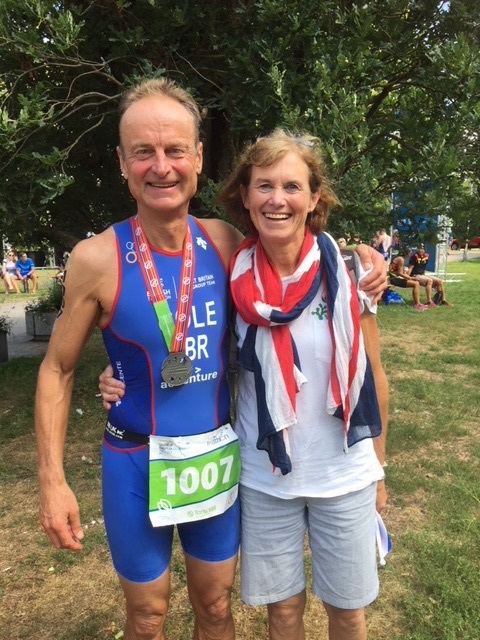 Huge congrats Robert on achieving another qualification to race for Team GB at the triathlon World Champs in Lausanne next year! Seems like the Welsh Gods were smiling on you in Cardiff (I had a quiet word). 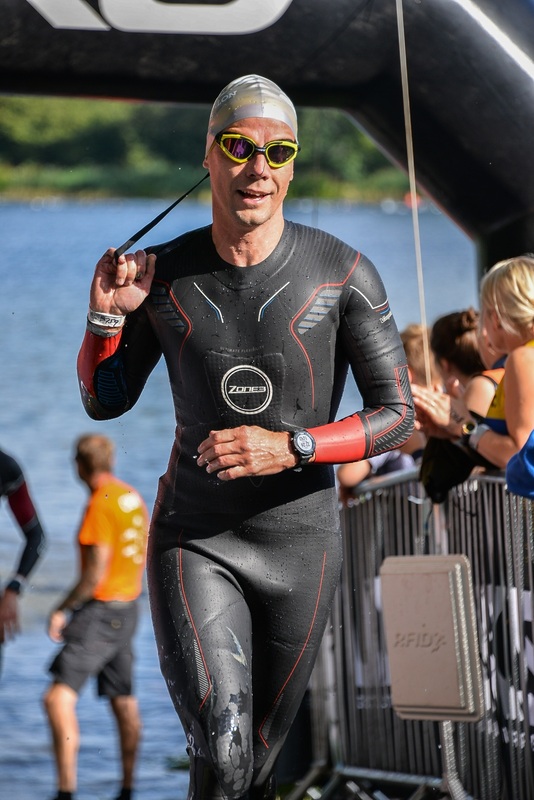 I don’t know so many things I like… for sure a job with various abilities and involved in human relationships… so maybe a triathlon coach ! I love to ride on the roads of Belgium/Flanders where the winters classics play. 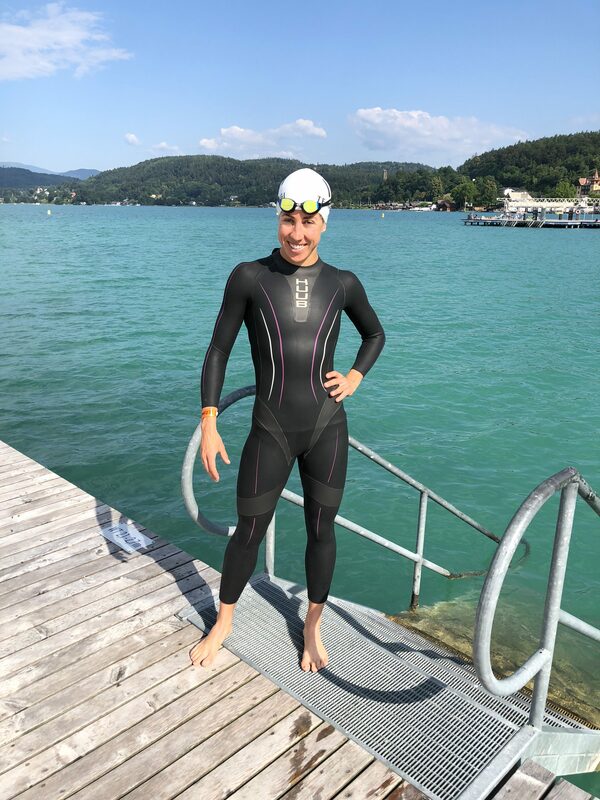 But for a whole triathlon game, I would say that Morzine in the french Alps is a great place with a beautiful lake, famous cols, flat or mountainous trail paths and huge pool with good training facilities. Leonardo da Vinci, to discuss the symbols in some of his paintings, is it experts interpretation or was there some messages/deliberate choices. Jocko Willink to show him that there is good cuisine besides STEAK, lol ! Matthieu Ricard, a French biologist turned buddhist monk, fascinating man. I feel that my real goal this year was more to live the training for an Ironman than the race itself. But to give an answer to your question I was aiming to break 11 hours for my first participation. I surprised myself ! Especially with the swim, my weakest point ! Cooking pastries, enjoying the fitness I have (#gratitude) and more dinners with friends ! I am dreaming of doing so many things I have to let things settle a little bit. 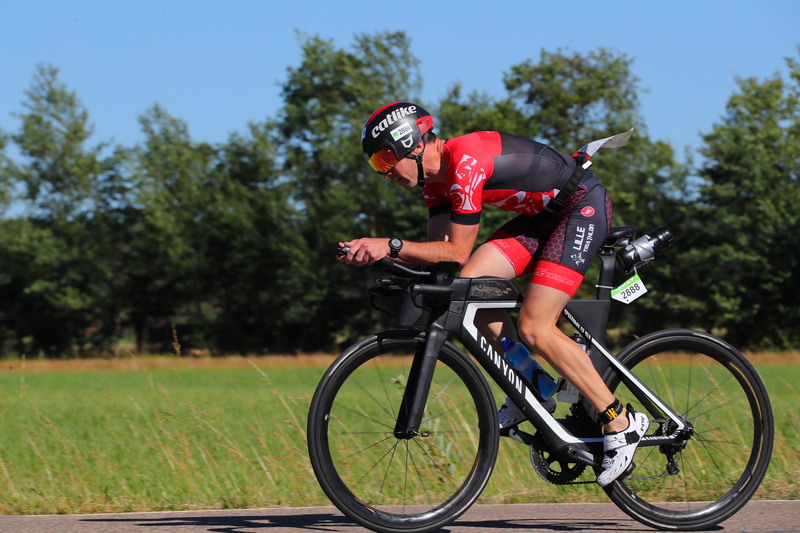 On the triathlon side, I think I would go for 70.3 on a competitive edge and maybe try one day a mountainous Ironman distance race like the famous race Embrunman in France. Later, I would try martial arts for the sake of learning something new from scratch. 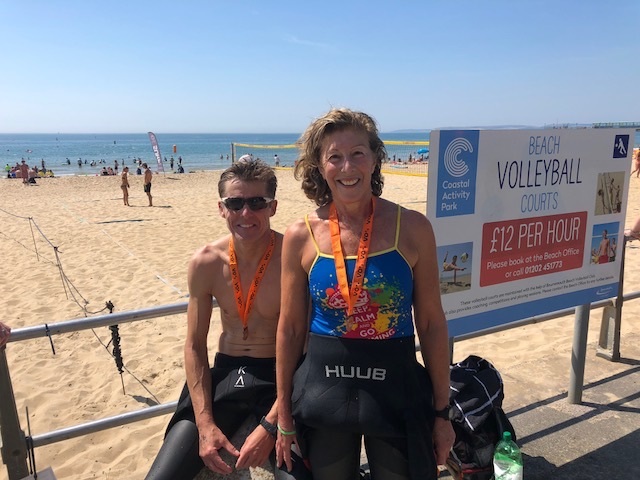 Louise (47:04)& Robert (44:37) in their element at the Salty dog sea swim Boscombe 2.5k. Huge congrats Louise on 4th place in the over 50’s! 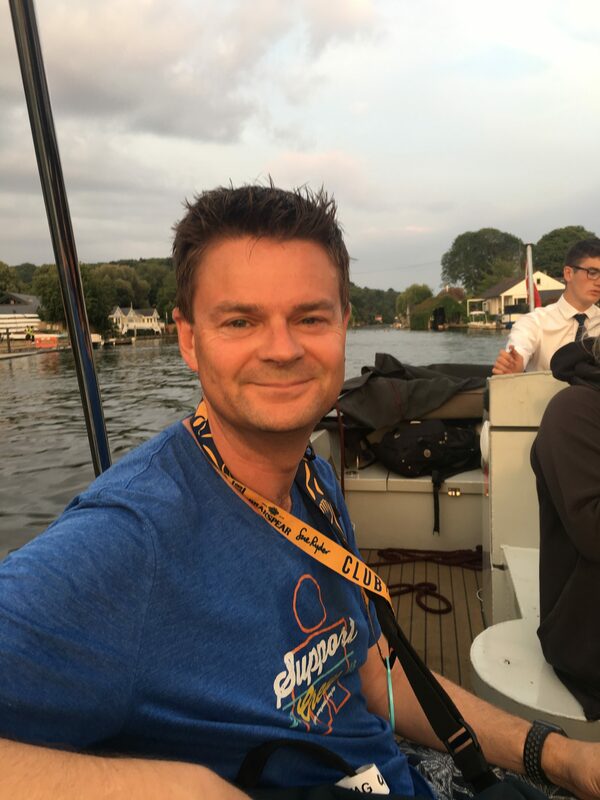 Huge congrats to Geraint John on completing his first ever open water swim! No doubt the start of great things to come.